i am still mourning the loss of my beloved mad men this week. did you watch? when chairish asked me to put together some of my favorite pieces from their mid-century collection, i immediately thought of the interiors of the 60's and how they informed why i became a designer. when in design school, i admired 60's icon couple charles and ray eames and their love for primary colors. their color palette and designs are timeless and still relevant today. i love that chairish has so many authentic designer pieces that can be used in all styles. check out my favorites picks here from chairish and sources below. 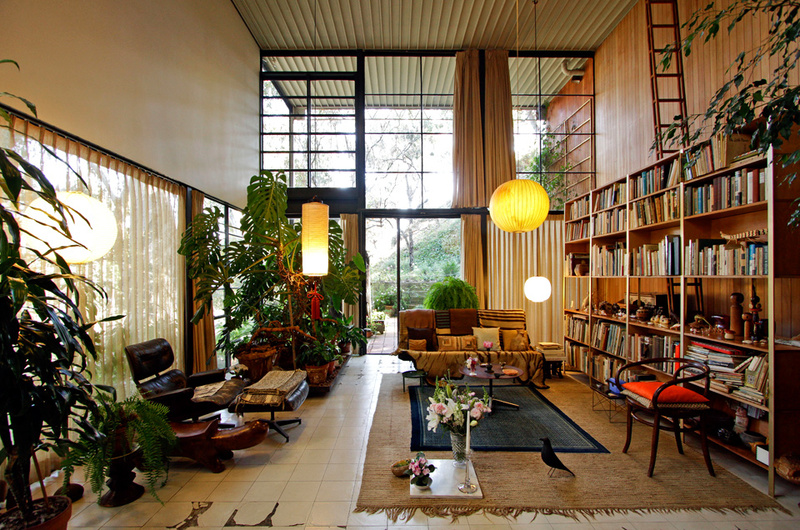 the eames documentary (the architect and the painter) is wonderful and you can see their home was full of color and life. Welcome! MJID Blog is the studio blog of Nashville based interior designer Madeline Johnson. Here you can read about current projects, design, travel, and lifestyle. ©2016 Madeline Johnson Interior Design. All rights reserved.